WE TRY TO KEEP OUR SITE UP DATED FOR OUR CUSTOMERS WHEN NEW THINGS HAPPEN @ TREASURE ISLAND ON 35! THANK YOU! IF YOU HAVE ANY QUESTION CALL OR SEND US A E- MAIL! WE ALWAYS LIKE HEARING FROM OUR VALUED CUSTOMERS!! 2019 INVENTORY IS STARTING TO COME IN, NEW DESIGNED ATVS, DIRT BIKES, DUNE BUGGIES, E BIKES, E SCOOTERS, MOBILITY SCOOTERS AND MORE! OUR CUSTOMERS ARE GOING TO BE EXCITED WITH THE NEW 2019 PRODUCT LINE UP FROM TAO MOTO CANADA, NORDIK CANADA, HI SUN CANADA, KYMCO CANADA & OUR OTHER SUPPLIERS! WE HAVE MANAGED TO KEEP OUR PRICES DOWN & BE ABLE TO SELL EVERY UNIT WITH OUR BUYERS PACKAGE! 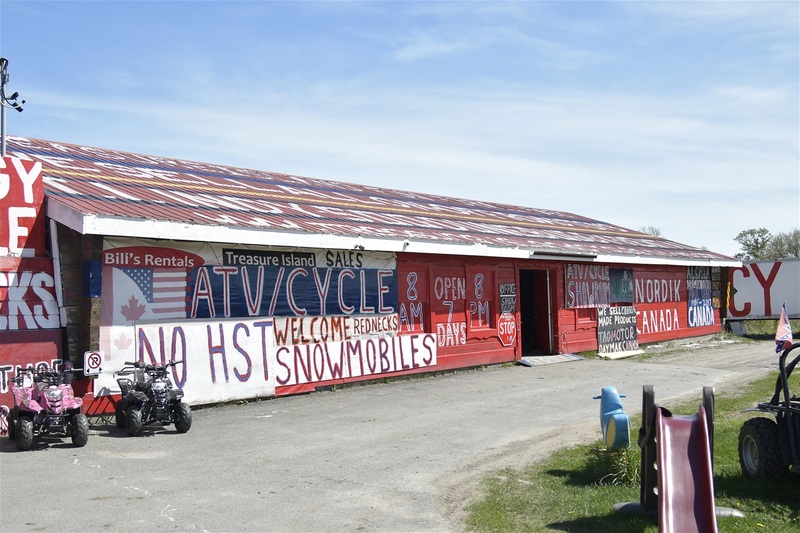 DROP IN & HAVE A LOOK AT THE 2019 LINE UP @ TREASURE ISLAND CYCLE & ATV SALES & SERVICE! 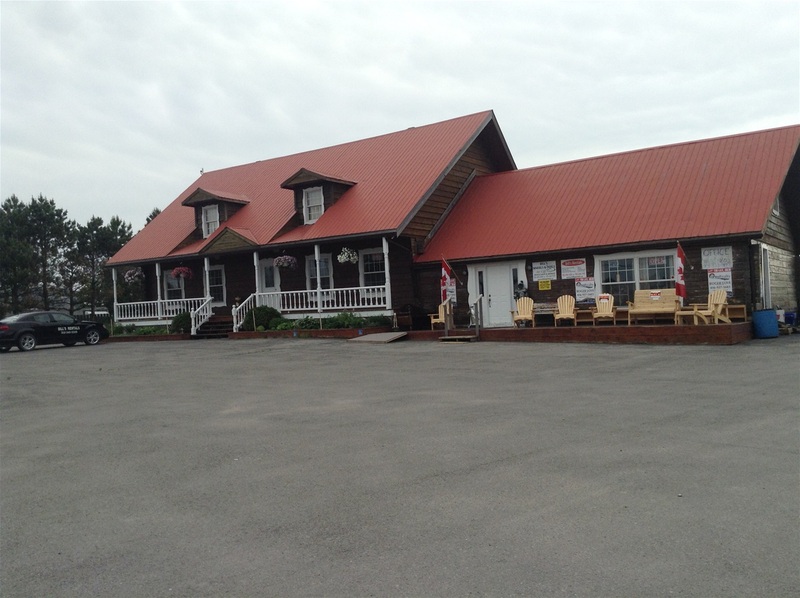 THE BIGGEST BUY/ SELL/ RENT / TRADE SHOP IN KAWARTHA LAKES & GTA, IF NOT ALL OF ONTARIO! WHERE CASH IS KING, YOU NEVER PAY HST ON ANY OF YOUR DEALS AT TREASURE ISLAND FUN FOR ALL ON 35! WE STAND BEHIND EVERY DEAL WE MAKE WITH OUR CUSTOMERS! 2019 SHOP RATE HAS BEEN LOWERED TO $ 60.00 PER HOUR, FREE INSPECTIONS ON UNITS WE SOLD! THE BIGGEST BUY/TRADE/ SELL STORE IN ONTARIO FOR ON & OFF ROAD VEHICLES!! 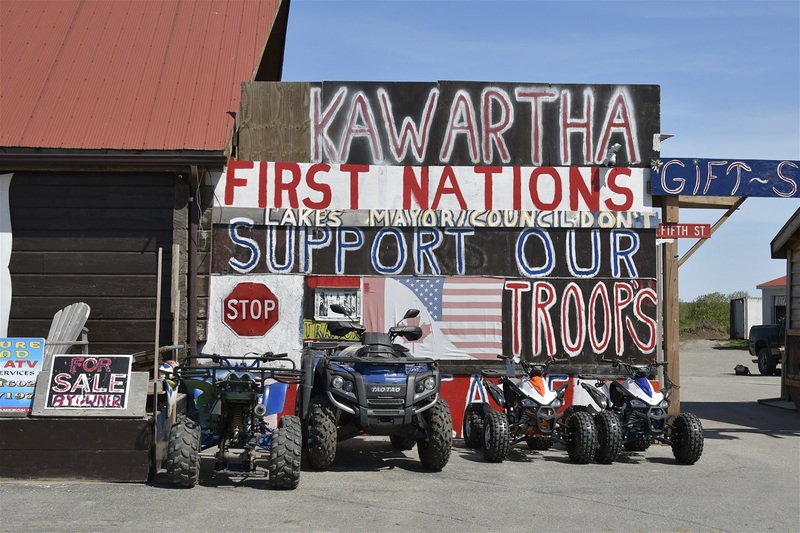 .WE OPERATE ONE OF THE BIGGEST BUY/ RENT/TRADE & SELL STORES IN KAWARTHA LAKES & ONTARIO FOR ON/OFF ROAD VEHICLES MADE OFF SHORE! 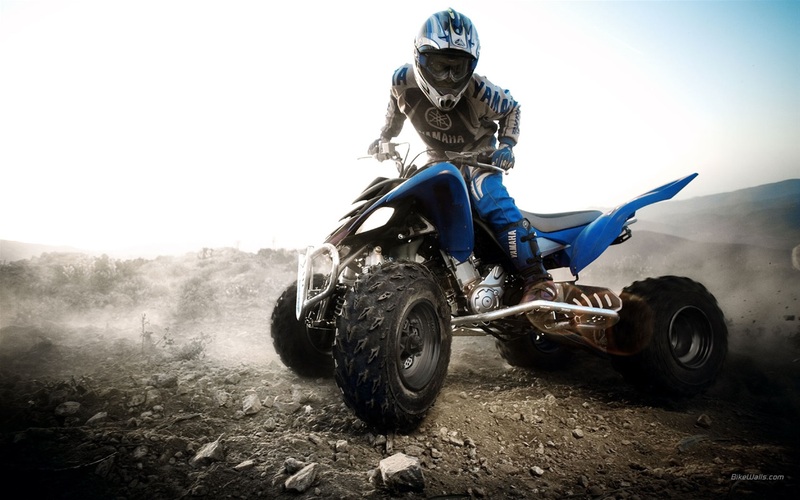 WE STOCK BRAND NEW UNITS OF ATVS,UTVS, DUNE BUGGIES,DIRT BIKES, ELECTRIC BIKES,SCOOTERS,MOBILITY SCOOTERS, SNOWMOBILES,ENDRO & MOTO CROSS MOTOR BIKES, RIDE ON REMOTE CONTROL CARS & TRUCKS FOR THE WEE ONES AND MORE! EVERYTHING IS PRICED TO SAVE OUR CUSTOMERS MONEY, ALL NEW UNITS COME WITH THE BUYERS PACKAGE !! 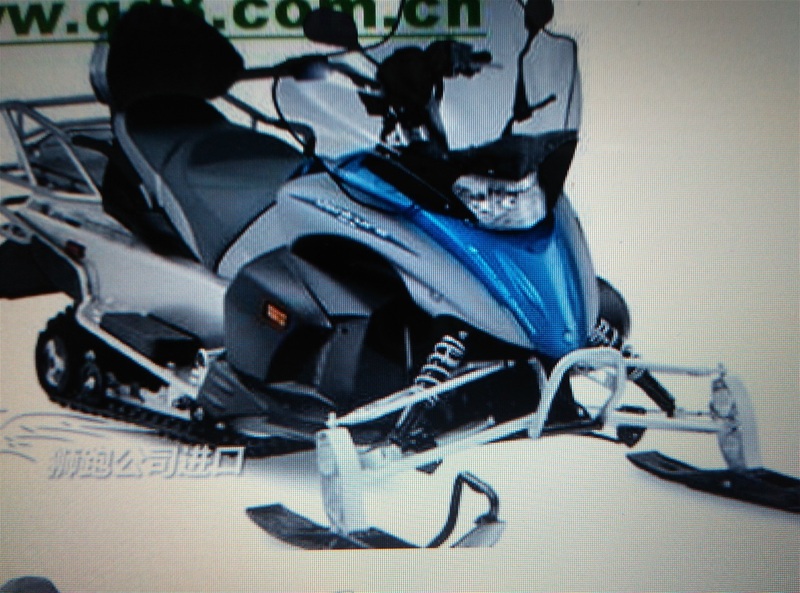 WE HAVE THE BEST ,HIGHEST QUALITY PRODUCTS FROM 5 OF CHINA,S LONGEST ON & OFF ROAD MANUFACTURES! EVERTHING NEW COMES WITH A BUYERS PACKAGE, WARRANTY PACKAGE, RIDE PACKAGE!! WE ONLY DEAL IN CASH!! WE DO NOT COLLECT OR CHARGE 13% HST ON EVERYTHING WE SELL, OUR CUSTOMERS LOVE BUYING OR TRADING ALL THERE TOYS @ TREASURE ISLAND ON 35! WE OFFER ONE STOP SHOPPING, PLUS SAVE YOU LOTS OF CASH! BUY A CLONE AND SAVE THOUSANDS OF DOLLARS, WE STAND BEHIND EVERYTHING WE SELL!! ENJOY SHOPPING OUR WEB SITE AND SERVICES WE OFFER OUR CUSTOMERS! YOU CAN BUY FROM US KNOWING WE TRADE/ SELL OVER 300 UNITS EVERY YEAR TO PLEASED CUSTOMERS THAT COME BACK YEAR AFTER YEAR! 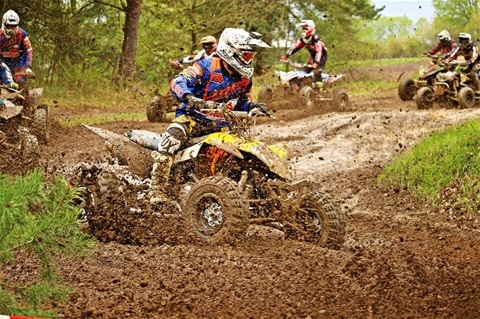 WE WANT TO BE YOUR ONE PLACE YOU GO TO BUY ALL YOUR ON & OFF ROAD TOYS AT THE BEST PRICE ANYWHERE IN THE KAWARTHA LAKES. WE OFFER THE BEST WARRANTY IN THE OFF ROAD INDUSTRY, 2 YEAR POWERTRAIN WARRANTY ON EVERYTHING WE SELL COMES WITH A BUYERS PACKAGE FROM TREASURE ISLAND ON 35!! WE HAVE 3 TEST TRACKS ON SITE, EVENT CENTRE, 2 INDOOR SHOWROOMS, WE STOCK OVER 100 UNITS AT ALL TIMES! WE HAVE PARTS AND SERVICE DEPARTMENT IN OUR SHOP PLUS 2 TECHS TO LOOK AFTER YOUR PROBLEMS FAST. WE HAVE SALES PEOPLE TO HELP YOU WITH YOUR PURCHASE, FINANCING AND WARRANTY CLAIMS! 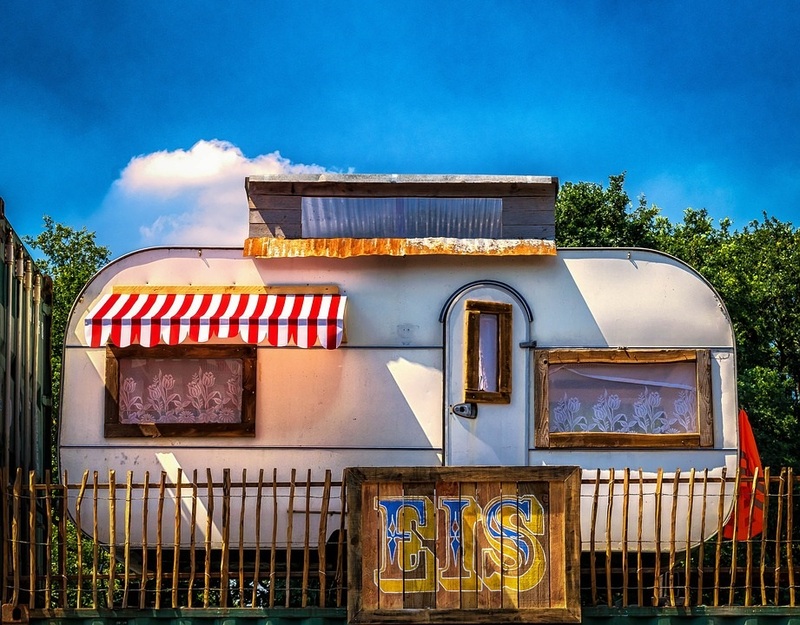 ,THEY HELP YOU AFTER YOU HAVE PURCHASED YOUR UNIT! WE ONLY SELL THE BEST OFF SHORE PRODUCTS MONEY CAN BUY ,DIRECT FROM THE MANUFACTURE, WE STAND BEHIND EVERYTHING WE SELL! OUR CUSTOMERS ARE ALWAYS RIGHT WHEN IT COMES TO SERVICE/ WARRANTY COVERAGE! WE LOOK FORWARD TO SERVING YOU WITH YOUR NEXT PURCHASE AND FOR YEARS AFTER! THANK YOU FROM THE STAFF AND OWNERS OF TREASURE ISLAND CYCLE & ATV SALES AND SERVICE ON 35!! WE HAVE 12 FURNISHED ROOMS THAT WE RENT OUT WEEKLY,MONTHLY INSIDE THE RESORT, ROOM RATES START AT $450.00 TO $ 750.00 FOR LARGE SUITE ,WITH TV,INTERNET & FIRE PLACE. WE HAVE A HUGE LOUNGE AREA ,WITH WOOD PELLET STOVE, TV, COUCHES, PIANO, THERE IS A EATING TABLE FOR 6 PEOPLE TO SIT AND HAVE THERE MEALS. THERE ARE COOKING AREAS OFF THE LOUNGE FOR PEOPLE TO USE, 2 PEOPLE TO A FRIDGE!! EVERYONE CAN USE THE MAIN KITCHEN. 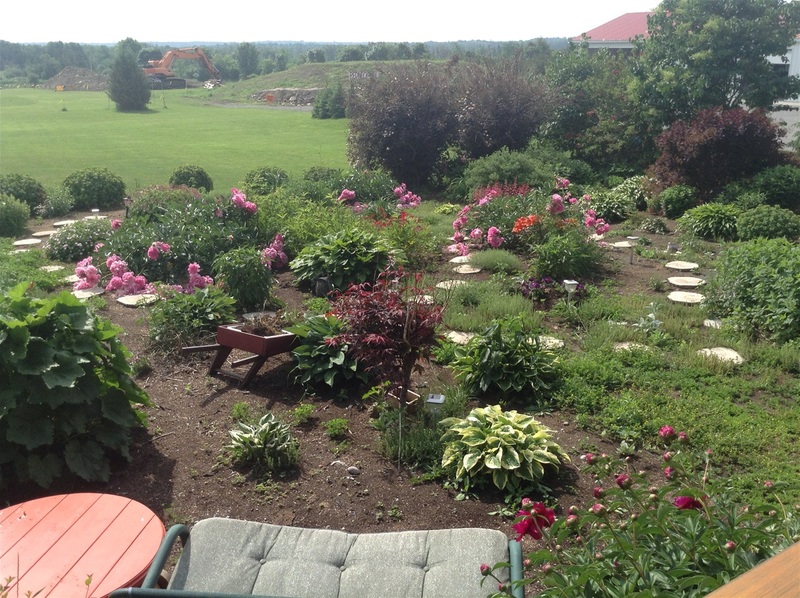 3 BATHROOMS, LARGE WALK IN SHOWER AND PORCHES FRONT AND BACK TO SIT OUT & ENJOY THE VEIW! WE HAVE A LARGE SMOKING AREA INSIDE THE HOT STOVE LOUNGE IN THE EVENT CENTRE, NO SMOKING INSIDE THE RESORT! WE HAVE 7 ACRES THAT YOU CAN WALK AROUND OR RIDE YOUR BIKE! THERE ARE LOTS OF THINGS TO DO OR JUST SIT// RELAX, WE ARE LIKE ONE BIG HAPPY FAMILY! EVERY HOLIDAY WE HAVE A BIG DINNER FOR ALL THE PEOPLE RENTING ROOMS! WE WANT YOU TO FEEL AT HOME, EVERYBODY GETS ALONG REAL WELL & HELPS EACH OTHER! We only import Dairy & Milk Products from the United States of America since 2012 from New York, Michigan & Wisconsin States at present! 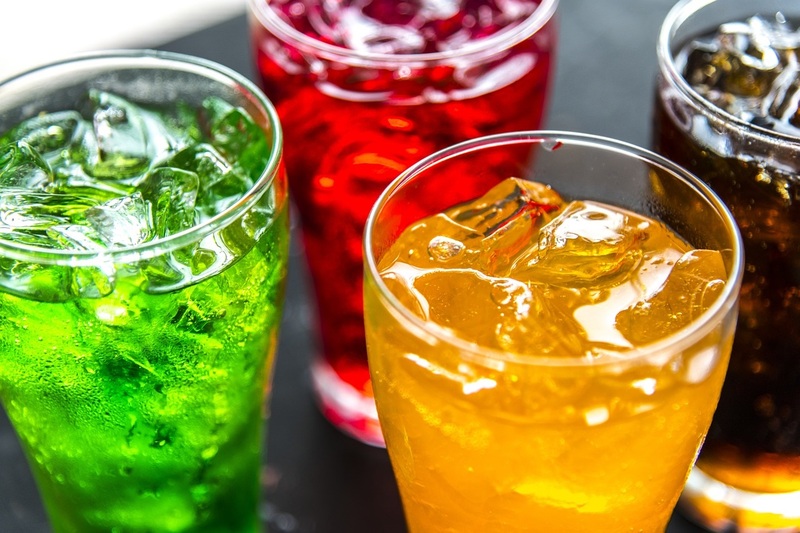 Our main Dairy Companies are Byrnes Dairy, UpState Farms Niagara Co- Operative & Dean Foods, we have some other suppliers for cheese & cheese curd,ice cream mixes, pizza, butter oil sugar blends, protien blends, Ultra - Filtered Milk in Bulk Shipments in Michigan & Wisconsin States! We Thank all our Customers for there Business and look forward to serving you in years to come! 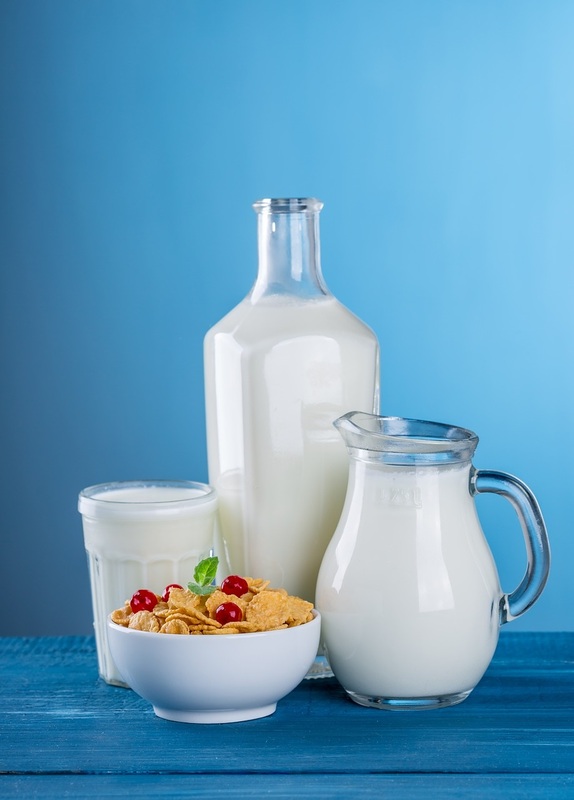 Our Committment & Mission is to Source our Customers the Highest Quality USA Dairy Products and Milk your Money can buy for your Customers at the Best Prices, so you can grow your Business in Canada!! We take pride in the service we provide to our Customers both in Canada & the USA, together we can grow our Businesses and Provide Canadian Consumers a Choice in Price & Dairy Products!! HIGH QUALITY, lower priced USA MILK & DAIRY PRODUCTS COMING TO A STORE NEAR YOU!! The sticker challenge has gone real well ,we have sold over 5,000 stickers to people from all over Canada & the USA! 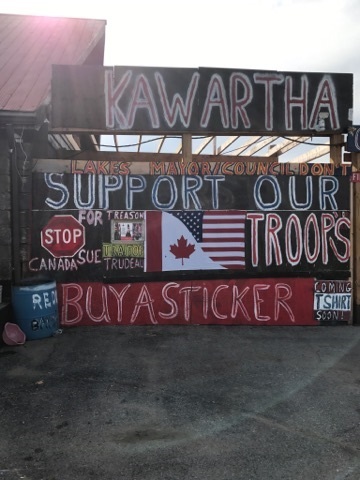 people are PISSED OFF at Trudeau and Liberals for paying TERRORISTS for KILLING our TROOPS!! COLONIAL ANTIQUES//// WE CARRY EVERYTHING OLD AND IN GREAT SHAPE, HAS TO BE 20 YEARS & OLDER!! FURNITURE,LAMPS,PICTURES,DISHES,CUPS, GLASSES SIGNS,WOOD CHESTS,COUCHES, TABLES,ROCKIN CHAIRS,RECORDS, HOCKEY THINGS,KIDS TOYS, RARE FINDS, ETC,!!! ALL AT GREAT PRICES, IF WE DO NOT HAVE IT ,WE WILL TRY AND FIND IT FOR YOU!! WE DO CONSIGNMENTS OR WILL PAY YOU CASH IF WE NEED THE ITEM!! THE REDNECK PICKERS INDOOR YARD SALE!!! 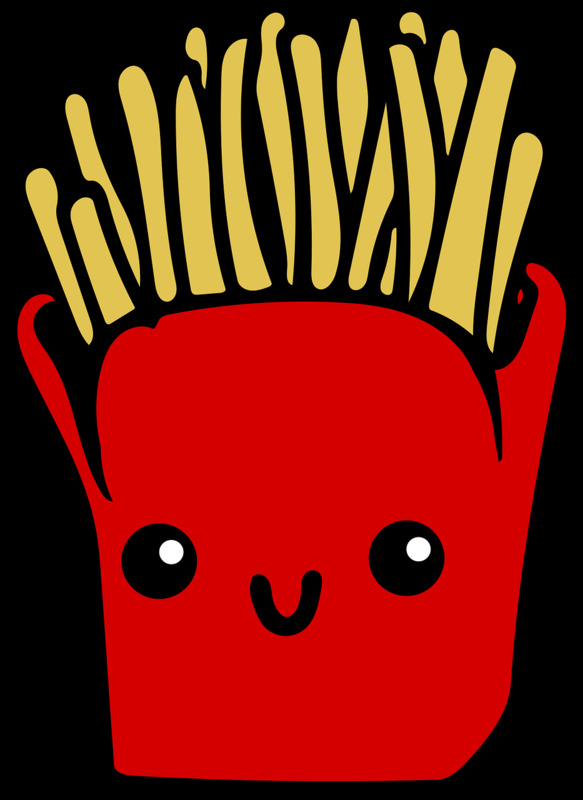 WE ARE IN THE PROCESS OF DOING A RENO TO OUR SHOWROOM BY CUTTING IT IN HALF AND ADDING THE HOT STOVE LOUNGE, WITH NEWFIE FRIES, POUTINE, JUMBO AND REGULAR HOTDOGS, HAMBUGARS, GRILL CHEESE ,ICE CREAM PACKAGED PRODUCTS ,POP, CHIPS, CHOCLATE BARS,CHEESE CURD COFFEE, MILK,CHOC MILK, JUCE, ETC!! INSIDE SITTING FOR 20 AND 4 PICNIC TABLES OUTSIDE,!! HOPE TO BE OPEN by APRIL 1 /2019 FOR MUDDIN SEASON OR SOONER!! HOURS WILL BE 7 DAYS FROM 10 AM TO 6 PM TO START! 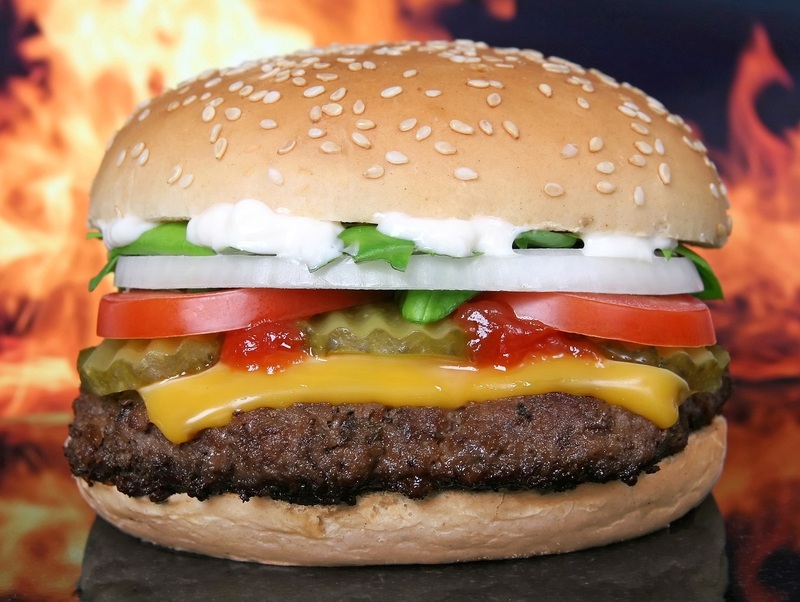 THANKS TO ALL OUR CUSTOMERS THAT ENCOURAGED US TO OPEN A EATRY ON SITE, SO THEY CAN GET SOMETHING TO EAT WHILE THEY ARE PLAYING AT THE REDNECK OFF ROAD WET/WILD/ MUD THEME PARK!! MMMMMM!! THAT FOOD WAS GREAT & THE PRICE WAS OUT OF THIS WORLD!! CAPTIAN JAMIE COOK AND HIS HELPERS WILL TREAT YOU FINE WHEN YOU DINE!!! 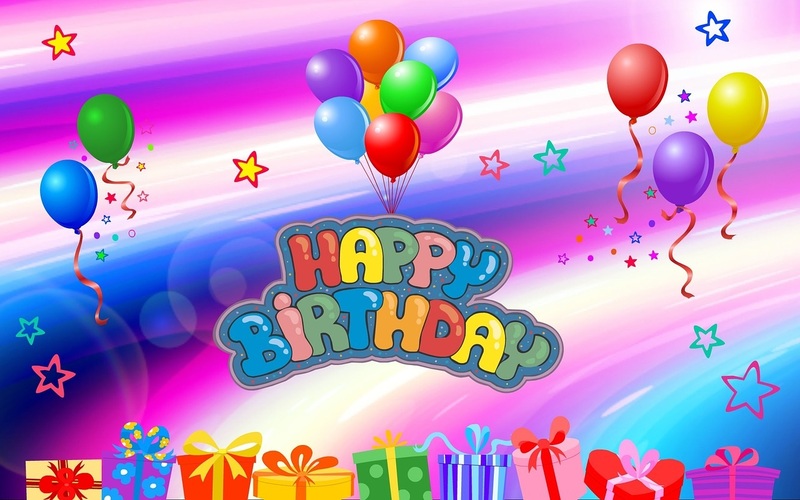 WE DO KIDS BIRTHDAY PARTIES WITH SNOWMOBILE RIDES OR BIG MUD TRUCK RIDES, GROUPS UP TO 20 KIDS!! CALL Gwen @ 705-359-1602 TO BOOK OR FOR MORE INFO!! THIS IS A BIRTHDAY PARTY YOUR KIDS WILL REMEMBER FOR LIFE, REDNECK STYLE!! TREASURE ISLAND POP UP ICE FISHING HUT RENTALS & SERVICE! 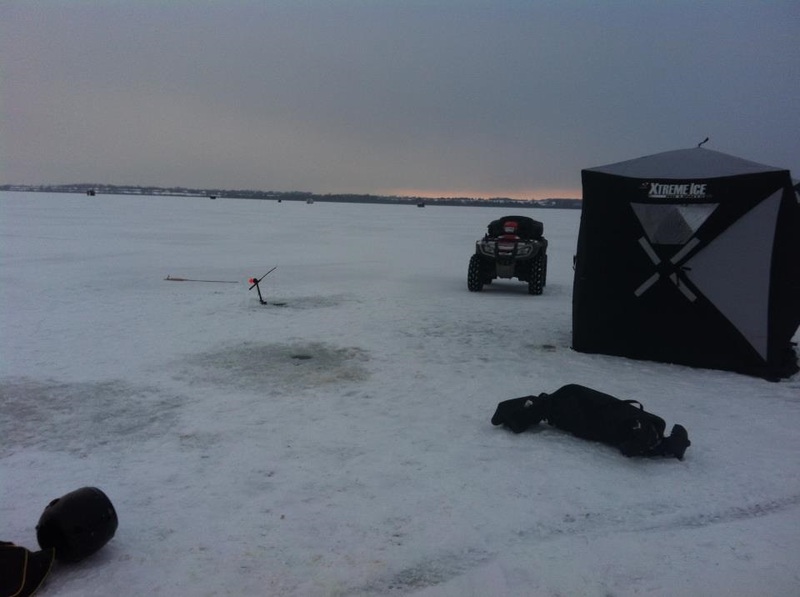 WE OFFER POP UP ICE FISHING HUT RENTALS & SERVICES FOR SURROUNDING LAKES IN KAWARTHA LAKES TO THE PUBLIC, WE HAVE 3 ,6 MEN ,POP UP ICE HUTS AND 2 GAS POWERED ICE AUGER, COST PER DAY IS $ 40.00 PER PERSON, PER DAY 8 HOURS FISHING TIME! 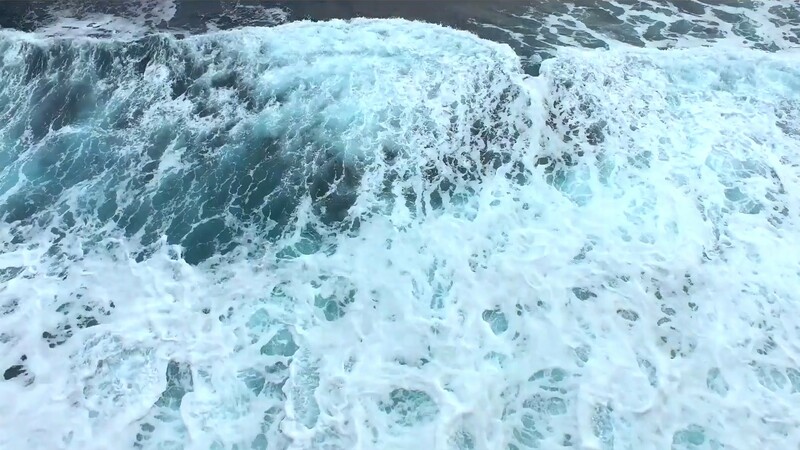 !,MINIMUM CHARGE IS $ 200.00 PER DAY INCLUDES SET UP AND TARE DOWN, RIDE OUT & IN PLUS REQUIRES DAMAGE DEPOSIT $ 250.00 REFUNDABLE, STARTS AS SOON AS FISHING SEASON OPENS AND ICE IS SAFE!! CALL FOR BOOKING YOUR TIME!! ASK ,GREG @ 705-359-1602 or 705-328-7197 or email @ treasureislandresort@hotmail.com HE WILL BE PLEASED TO HELP YOU ! DOES NOT INCLUDE RODS, FISH COOLER OR BAIT!! 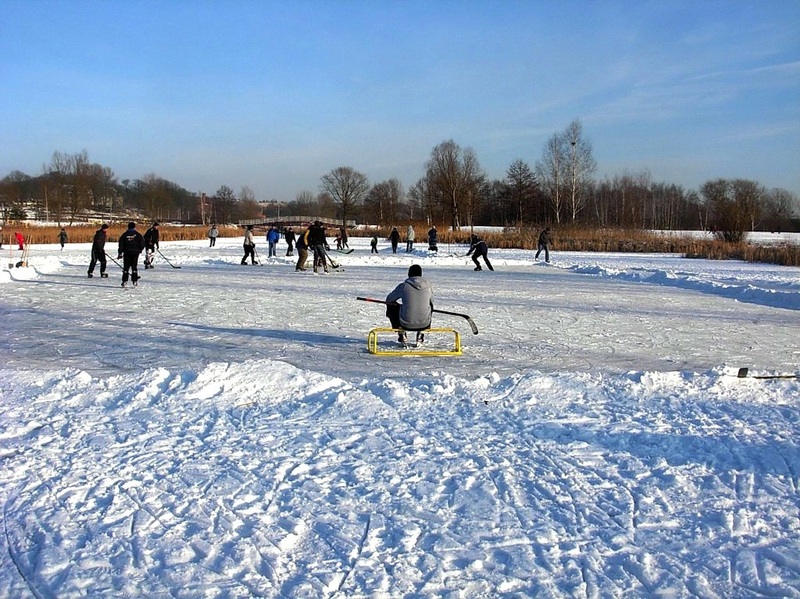 ICE HUT HEATERS ARE AVAILABLE AT EXTRA CHARGE OF $25.00 OR BRING YOUR OWN! CALL FOR BOOKING YOUR TIME IN ADVANCE OR FOR MORE INFO ??????? THANK YOU & SAFE FISHING ON THE LAKES!! 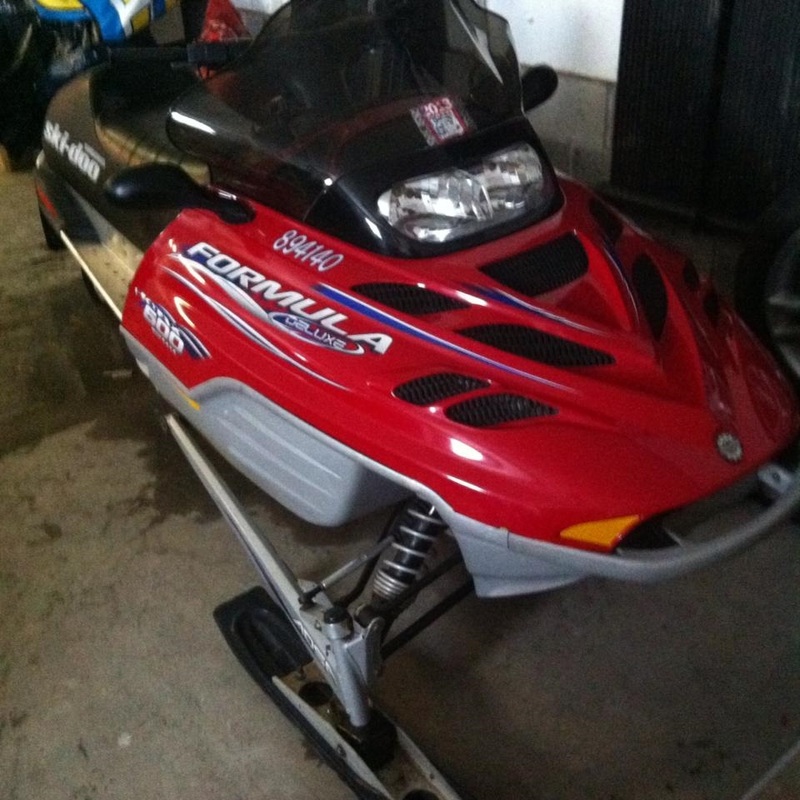 WE SELL NEW AND USED SNOWMOBILES PLUS DO FAMILY RENTALS ONLY! 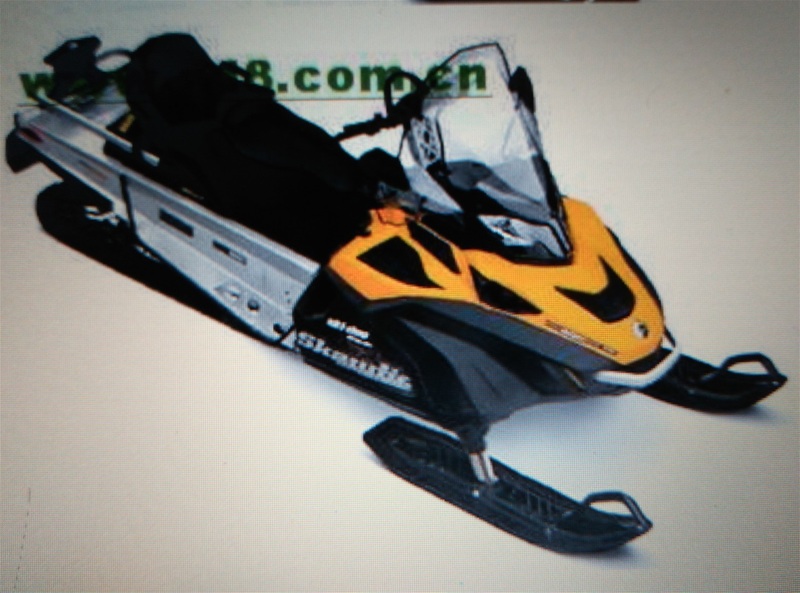 FAMILY SNOWMOBILE RENTALS TO RIDE ON SITE,COST IS $225.00 A DAY OR $ 50.00 PER HOUR,! 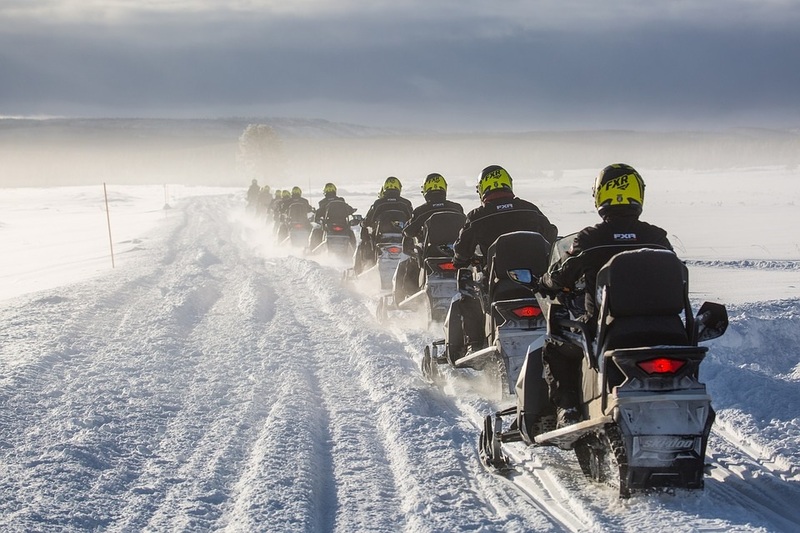 THIS IS A PERFECT WAY TO TRY SNOWMOBILING BEFORE BUYING ONE, GTA PEOPLE LOVE THAT OPTION OR THEY JUST WANT TO DO IT A FEW TIMES OVER THE WINTER! 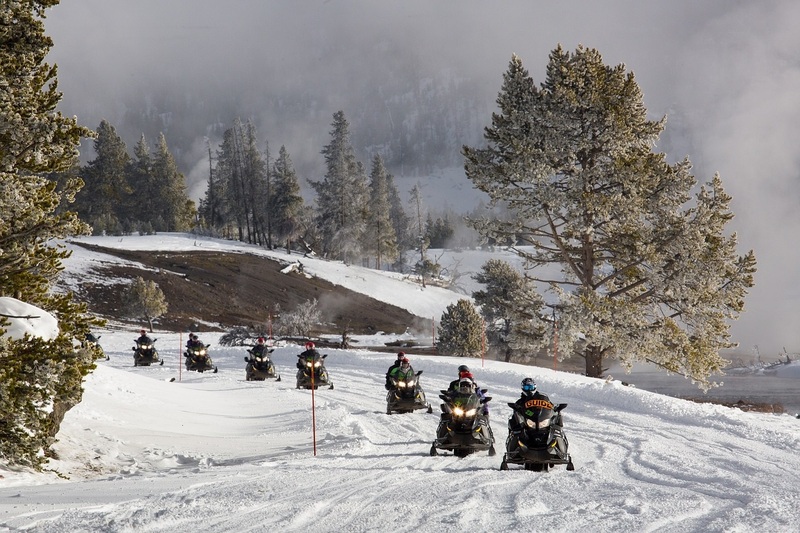 WE HAVE 3 TRACKS ON SITE, SNOW CROSS, FIGURE 8 AND OVAL FOR YOUR FUN AND SEE HOW SKILLED YOU ARE AT SNOWMOBILING! DAMAGE DEPOSIT OF $ 250.00 DOLLARS IS REQUIRED AND SHORT TRAINING LESSON INCLUDED IN RENTAL FEE! WE HAVE A WARMING ROOM ON SITE TO GET WARM AND FREE HOT CHOCLATE. OPEN 7 DAYS FROM 10 AM TO 8 PM, CALL AHEAD AND BOOK YOUR SLED, ALSO MAKE SURE THERE IS ENOUGH SNOW & SLEDS ARE RUNNING! MAKE SURE YOU BRING WARM CLOTHES ,BOOTS, GLOVES, HELMETS ARE PROVIDED IN RENTAL FEE! 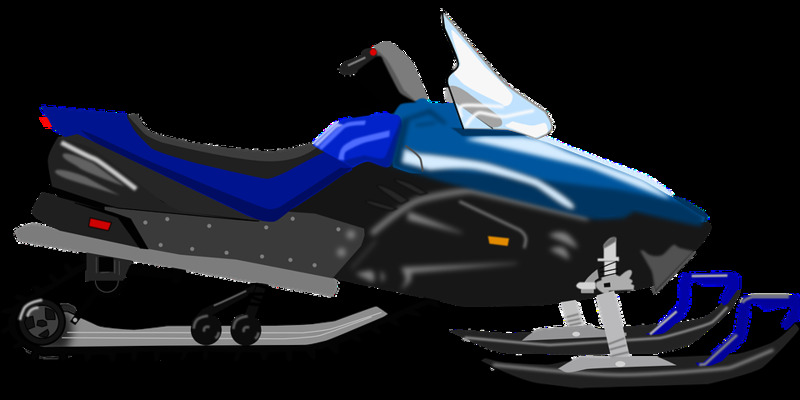 CALL AND BOOK YOUR TIME AND HOW MANY SNOWMOBILES YOU NEED @ 705-359-1602 OR CELL 705-328-7197 LETS HOPE FOR LOTS OF SNOW!! 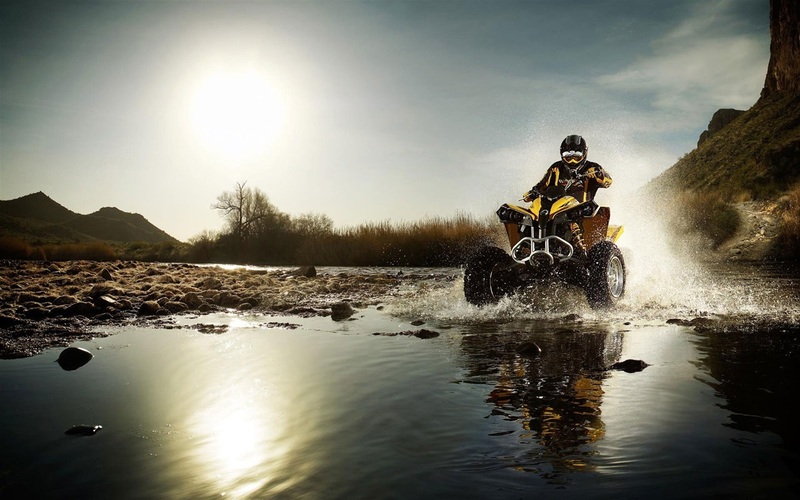 WE CARRY EVERY ON & OFF ROAD TOY YOU CAN THINK OF THROUGH ALL THE COMPANIES THAT SUPPLY US PRODUCT! 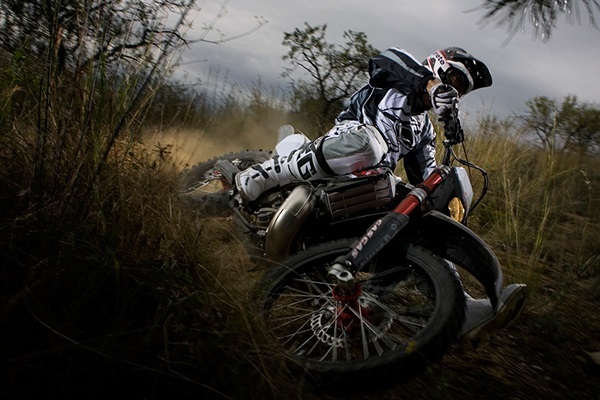 OUR MAIN SUPPLIER IS TAO MOTO CANADA FOR KIDS AND YOUTH,WE HAVE A FULL LINE UP OF ATVs, DIRT BIKES, DUNE BUGGIES, SNOWMOBILES,GAS & E SCOOTERS, E BIKES, RIDE ON TOYS, ETC. THIS IS ONE OF THE BEST COMPANIES IN CHINA, HIGHEST QUALITY, BEST PRICES AND 5 YEAR POWERTRAIN WARRANTY TO KEEP YOUR KIDS RIDING AND ENJOYING THE GREAT OUTDOORS ON YOUR 110cc TO 300cc ATV! WE HAVE MANAGED TO SECURE A LINE UP OF PRODUCTS FROM 3 OF THE BEST OFF ROAD MANUFACTURES IN CHINA FOR ATVs & UTVs! ANY OF THESE UNITS WILL OUT PROFORM THE BRANDS AT A FRACTION OF THE COST! THESE SUPPLIERS SUPPLY THE WORLD WITH TOYS FOR BIG KIDS TO GO PLAY IN THE MUD,WORK AROUND THERE PROPERTY OR JUST GO RIDING ON MILES OF MILES OF TRAIL ACROSS THIS PROVINCE, WORRY FREE!! OUR SUPPLIERS ARE NORDIK MOTORSPORTS CANADA, HI SUN MOTOR CANADA, AND KYMCO MOTORSPORTS CANADA ,WITH UNITS IN EVERY SIZE & OPTIONS FROM 400cc,450cc,500cc,550cc,600cc,700cc,750cc,800cc& 1000cc ENGINES AND HEAVY BUILT POWERTRAINS WITH 2 YEAR COVERAGE TO RIDE WORRY FREE! THEY HAVE ALL THE BELLS AND WHISTLES AT THE BEST PRICES,HIGHEST QUALITY AND BEST WARRANTY IN THE OFF ROAD INDUSTRY IN CANADA! WE ARE VERY PLEASED TO BE ABLE TO OFFER THIS LINE UP OF PRODUCTS TO OUR CUSTOMERS AT THESE PRICES AND JUST LIKE OUR SUPPLIERS WE STAND BEHIND EVERYONE WE SELL! FINALY WE ARE PLEASE TO BE A DAYMAK DEALER OF ALL ELECTRIC TOYS FOR YOUR WHOLE FAMILY,FROM 48 VOLT TO 72 VOLT, MANY MODELS TO CHOOSE FROM IN E SCOOTERS & MOBILITY SCOOTERS A LONG WITH ATVs,DIRT BIKES AND RIDE ON TOYS FOR THE WEE ONES! OUR PRICES ARE THE BEST IN THE KAWARTHA LAKES ,IF NOT IN ALL ONTARIO! DAYMAK IS ALL GREEN ,WE HAVE NO GAS POWERED UNITS! WE LOOK FORWARD TO HELPING YOU PICK THE UNIT THAT BEST FITS YOUR NEEDS AND POCKET BOOK, OUR WARRANTY IS ONE OF THE BEST AND SERVICE IS FIRST CLASS A LONG WITH PARTS! WHEN YOU BUY GREEN ,YOU NEVER GO BACK TO GAS! I HOPE THIS BRIEF SNAP SHOT OF OUR BUSINESS HELPS YOU DECIDE TO VISIT ,PRICE AND BUY ALL YOUR FAMILIES TOYS FROM US, WE ARE THE ONLY PLACE THAT OFFERS ONE STOP SHOPPING! WE STAND BEHIND EVERYTHING WE SELL WITH THE BEST SERVICE AND WARRANTY IN KAWARTHA LAKES AND GTA! THANK YOU FROM THE OWNERS GWEN & BILL DENBY AND OUR STAFF! 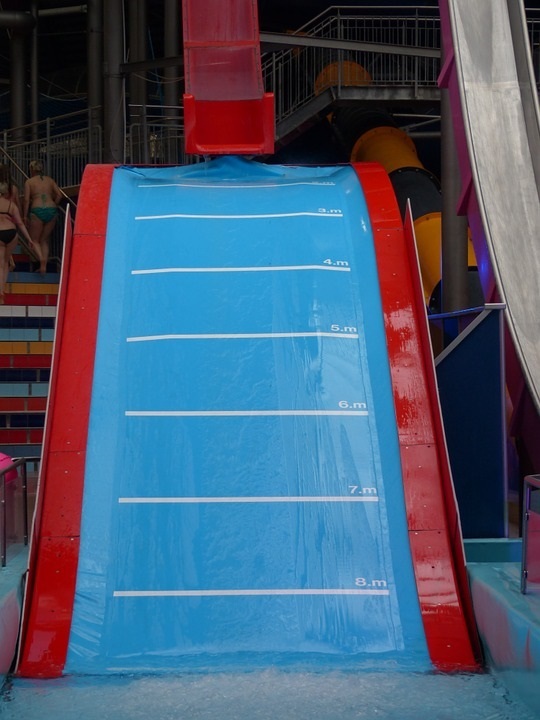 WE OPENED THE RESORT IN 2014 ,IT HAS BEEN A LOT OF FUN FOR US AND ALL THE KIDS SINCE THE FIRST GROUP OF KIDS! 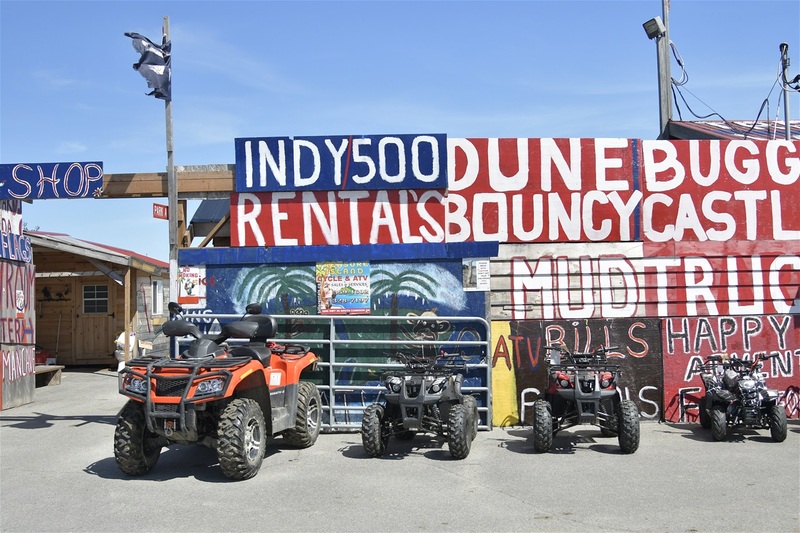 THIS IS OUR 4 th YEAR, WE HAVE ADDED MORE ATTRACTIONS FOR KIDS TO DO, MUD TRUCKS ,MUD TRUCK RIDES, DUNE BUGGIES, ATVs, DIRT BIKES, BOUNCY CASTLES, REDNECK WATER SLIDES, SPLASH PAD,AND MORE! WE HAVE MANAGED TO KEEP OUR PRICES DOWN ,SO ALL FAMILIES CAN SEND THERE KIDS FOR THE EXPERIENCE OF A LIFE TIME @ REDNECK OFF ROAD MUD PARK! THIS YEAR WE HAVE ADDED REDNECK CAMPING TO THE LIST, PURE FUN ,NO HYDRO, NO RUNNING WATER IN TRAILERS, COOKING OVER THE BIG OUT DOOR BBQ! STAFF ARE READY AND CANOT WAIT FOR THE FIRST GROUP TO ARRIVE ON JULY 1 st, THE RESORT IS OPEN TO KIDS TO STAY FROM JULY 1st TO LABOUR DAY IN SEPTEMBER! 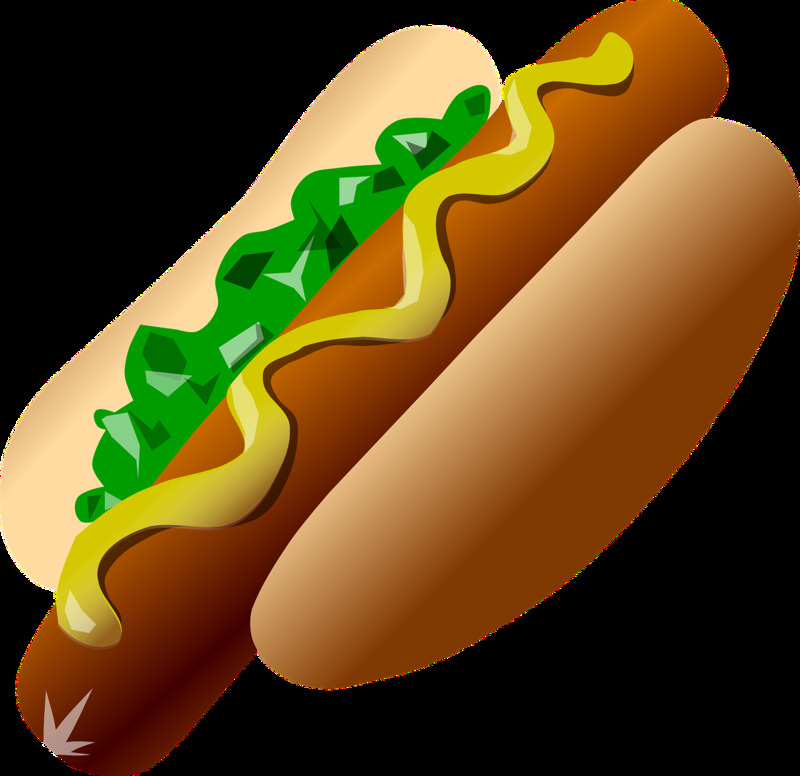 COST PER DAY IS $100.00 WHICH INCLUDES FOOD, DRINKS & SNACKS & CAMPING! YOU HAVE TO BRING YOUR OWN PILLOW AND SLEEPING BAG! YOU HAVE ACCESS TO EVERYTHING FROM 8 AM TO 10 PM, 7 DAYS OR WHILE YOU ARE WITH US! WE DO GROUPS OF 20 KIDS, AGES FROM 8 YEARS TO 16 YEARS! CALL TO BOOK YOUR WEEK, COST IS $700.00 CASH PER CHILD WE HAVE SOME TRIPS PLANNED OFF SITE FOR HORSE BACK RIDING & FISHING IS AN EXTRA $40.00 PER CHILD! CALL SOON @ 705-328-7197 OR EMAIL @ treasureislandresort@hotmail.com TO BOOK YOUR CHILDRENS SUMMER HOLIDAY! We have 5 jumping castles for rent for parties,family reunions $200.00 per day,we deliver and pick up, plus set up the jumping castle for a fee! 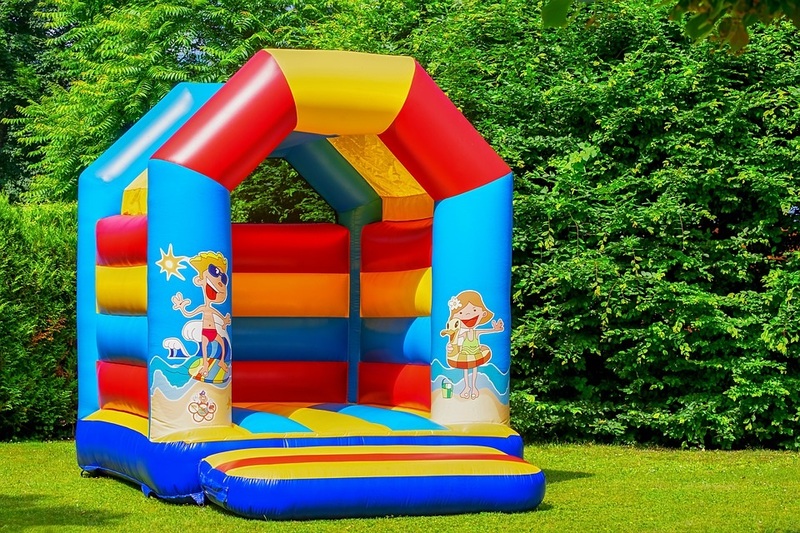 We have 1 for 4 years and younger, 3 big commercial jumping castles and 1 water/ slide jumping castle! we also have 3 big jumping Castles inside for jumping ,cost $ 20.00 an hour per child, jumping Castles will hold up two 6 kids! 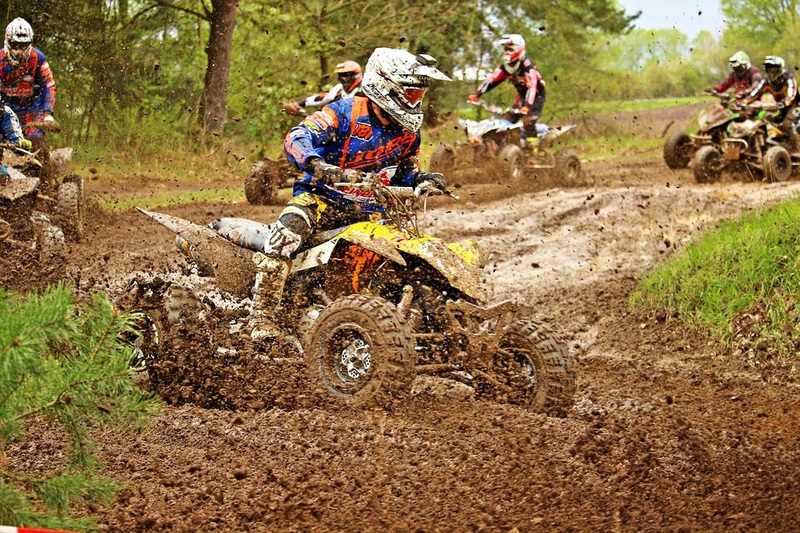 TREASURE ISLAND CYCLE & ATV SALES & SERVICE IS THE ONLY PLACE IN KAWARTHA LAKES THAT HAS IT OWN MUD, WATER ,HILLS AND MUD PIT TRACKS FOR PEOPLE TO TEST OUT THE UNIT BEFORE YOU BUY! 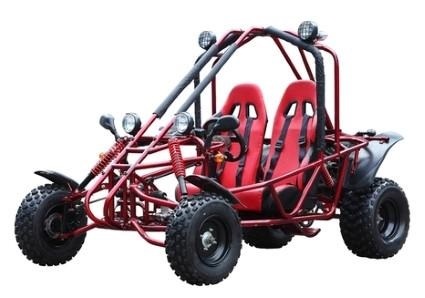 WE ALSO HAVE TEST TRACKS FOR DUNE BUGGIES AND DIRT BIKES TO SHOW OUR CUSTOMER HOW TOUGH ,WELL MADE THESE UNITS ARE! WE PRIDE OUR SELVES THAT WE WANT YOU TO RIDE BEFORE YOU BUY AND HAVE DEMO UNITS AVAILABLE TO TEST! TRACKS ARE OPEN TO THE PUBLIC TO TEST THERE RIDE ON FOR A FEE AND SIGN RIDE WAIVERS! THE SPEED ON MUD TRACKS IS 15 km MAX. THE SPEED LIMIT IS ENFORCED BY OUR STAFF TO MAKE SURE PEOPLE AND KIDS RIDE SAFE! YOU USE OUR TEST TRACKS AT YOUR OWN RISK ,WE ARE NOT RESPONSIBLE FOR ANY DAMAGE OR INJURY TO YOU OR YOUR KIDS! WE HAVE BUILT THE SAFEST TRACKS AND MADE THEM WIDER AND SMOOTHER THAN ANYOTHER OFF ROAD MUD PARK! WE HAVE CAMERAS ON SITE THAT RECORD YOU RIDING FOR YOUR SAFETY AND OURS! WE HAVE ADDED A FIGURE 8 TRACK AND OVAL RACE TRACK TO THE OFF ROAD PARK FOR TO TEST YOUR TRUCK ,CAR, ATV! WE ARE PLANNING TO HOLD RACING EVENTS THOUGHOUT THE YEAR FOR OFF ROAD DRIVERS AND PEOPLE THAT WANT TO GET INTO THE SPORT! THESE TRACKS WILL BE USED FOR TRAINING AND RACING EVENTS, ONLY!! WE PLAN ON HOLDING OTHER EVENTS YEAR ROUND, WEATHER PERMITTING!! CALL THE OFFICE @705-359-1602 FOR MORE INFO!! ENTRY FEE IS $ 50.00 PER CAR OR TRUCK, IN THE WINTER MONTHS YOU CAN USE 4X4 IN EVENTS!! RACING EVENTS WILL ONLY RUN ON WEEKENDS!! WE ALSO HAVE 5 JEEPS FOR RENT TO USE ON TRACKS 1 & 2 AT $20.00 FOR 6 LAPS OF PURE FUN ,KIDS CAN DRIVE WITH ADULTS IN THE VEHICLE!! SPEED LIMIT IS 15 km ,GREAT WAY TO LEARN YOUR KIDS HOW TO DRIVE!! WE SELL AND RENT TAO MOTO DB 110 cc ,DB 14,110cc, DB 17 125cc FOR USE ONLY ON OUR TRACKS, WE ONLY RENT THEM ON CERTAIN DAYS OF THE WEEK, MAINLY MONDAY & WEDNESDAY FROM 8 AM TO 6 PM, THESE DIRT BIKES ARE ONLY FOR KIDS THAT KNOW HOW TO RIDE AND YOU STILL HAVE TO TAKE A TRAINING LESSON! CALL FOR MORE DETAILS AND COST! THANK YOU! 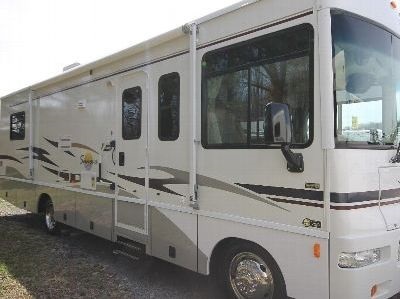 We have over 15 camping sites available from May1 to Oct. 30 /2018 rates are $50.00 per day or Season Special rate of $1500.00 to be paid in advance in CASH! Long weekends are the same rate, $50.00 per day paid on arrival with booking in advance! Sites have no hydro or water hook up! Camping Redneck Style! The nearest Lake is 10 minutes away or you can jump in the pool! We also have 2 Redneck Water Slides with tubes for the kids ,big & small to play on free with your camping fee or $20.00 all day!! Call Gwen @ 705-359-1602 she would be pleased to help you! Thank you! WE HAVE OUR OWN MUD TRUCKS FOR TAKING KIDS THROUGH THE MUDDIEST,WETTEST, ROUGHEST, DIRTEST MUD TRACK IN THE KAWARTHAs,IF NOT ALL OF ONTARIO! RIDES ARE $20.00 PER CHILD, 9 OR 10 KIDS CAN GO AT A TIME, WE HAVE 4 MUD TRUCKS THAT WE USE FOR THIS EVENT DAILY STARTING AT 8 AM TO 8 PM, 7 DAYS STARTING MAY 24 LONG WEEKEND RUNNING TO THANKGIVING! MUDDERS HEAVEN AT TREASURE ISLAND! YOU CAN BRING YOUR OWN AT A COST OF $50.00 PER UNIT PER DAY! SPEED LIMIT IS 15 km ON ALL TRACKS! USE AT OWN RISK! WE ARE NOT RESPONSIBLE FOR YOUR STUPIDITY IF YOU GET HURT!! CAMERAs ON SITE TO RECORD DRIVERS ON TRACKS!! DRIVE SAFE AND HAVE FUN!! WE BUILD MUD TRUCKS FOR THE PUBLIC,CALL OR DROP IN FOR A PRICE!! 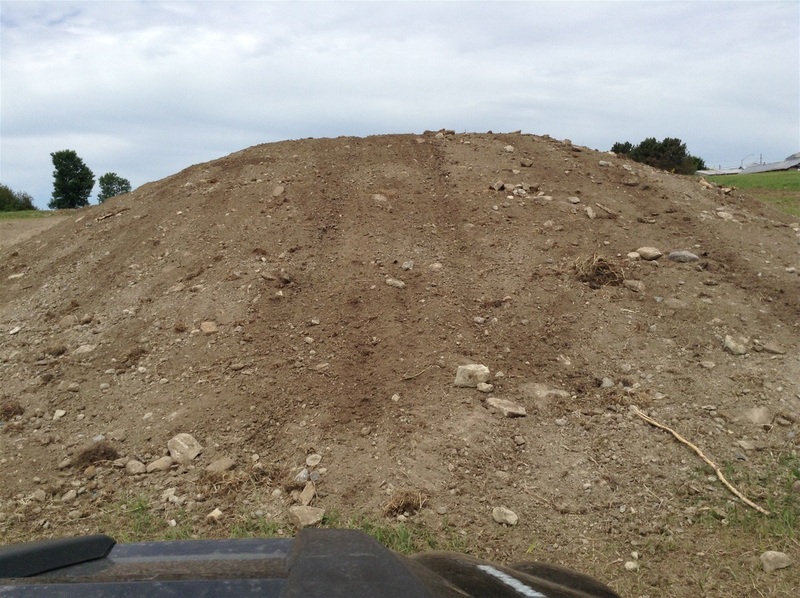 YOU CAN TEST DRIVE YOUR MUD TRUCK ON OUR TRACKS FOR $50.00! 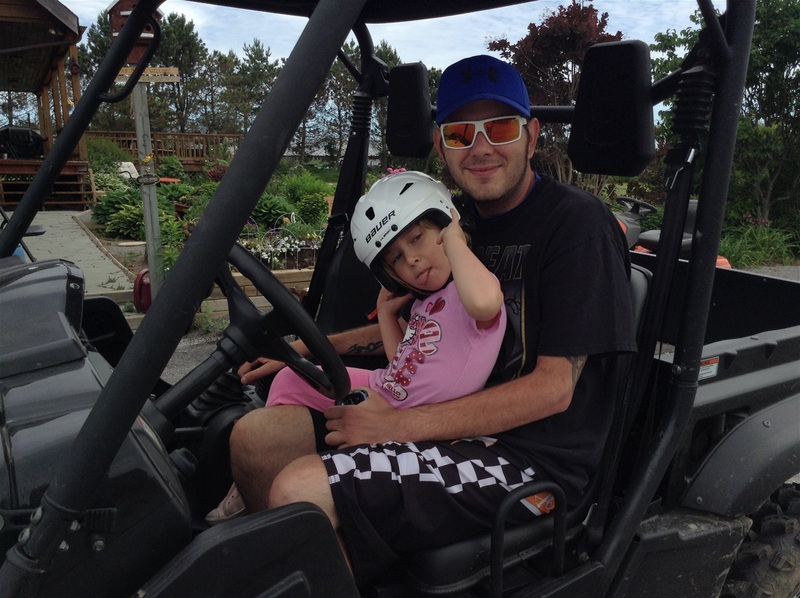 ALS CHARITY EVENTS WERE STARTED SO MUDDERS COULD SHOW THERE SUPPORT IN OUR COMMUNITY! OPEN TO THE PUBLIC, WITH A DONATION TO THE CHARITY!' ALS IS OUR MAIN CHARITY BECAUSE WE LOST OUR SON PAUL TO THIS KILLER DISEASE IN 2017! COME OUT FOR SOME FUN! !